The cane is a simple accessory with a lot of personality. Some are sleek and elegant others are twisted and gnarled others are bright and silly. 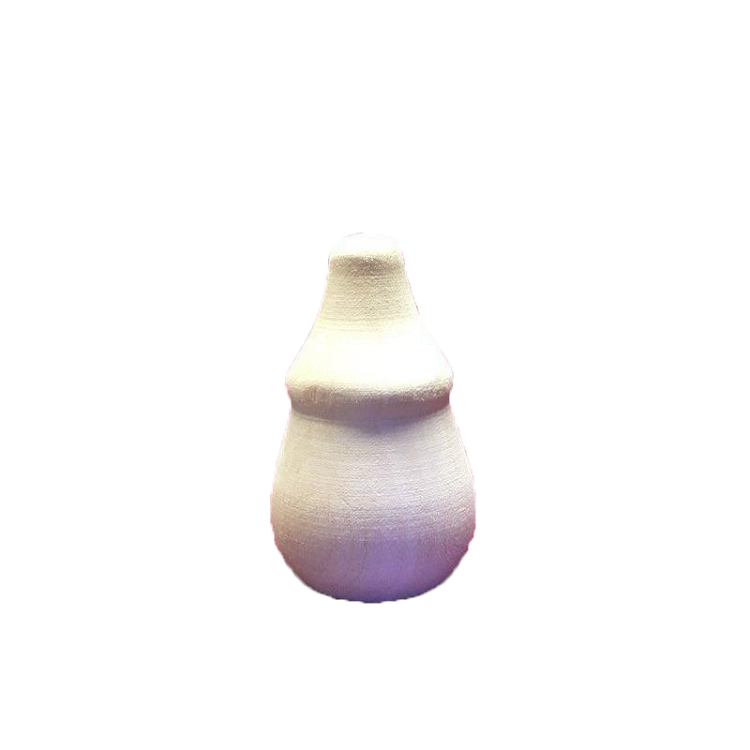 Canes make great carving projects for many reasonsthey have endless creative potential require only a relatively small time investment and they are good pieces to practice on. They make terrific gifts and are always top sellers at shows. 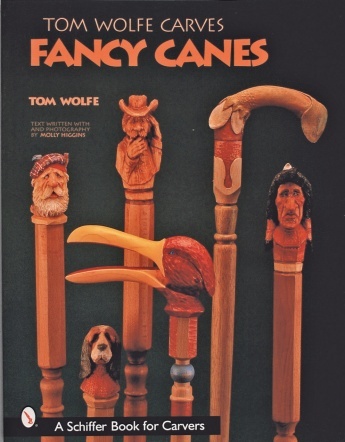 In this book Tom Wolfe guides the reader through the carving of a particularly clever cane a fancy bird that doubles as a nutcracker. He explains carving painting and finishing the piece as well as fitting the handle to the spindle. The step-by-step instructions are clear enough for the beginner to follow while more advanced carvers will learn from Tom's expert techniques.